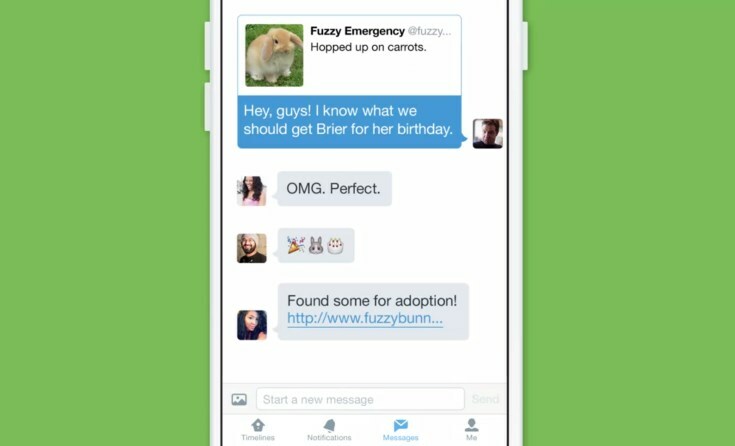 First mentioned around late last year, Twitter has announced yesterday that it has rolled out two brand new features to users starting immediately. These new functionalities come in the form of group Direct Messages and video recording capability which users should be able to utilize over the next coming weeks. With the ability to support up to 20 people at the same time, users will receive a notification once they are added into a group Direct Message. While the group chat can only be ignited with your own followers rather than random users but they don’t have to follow each other in order to participate in the chat. 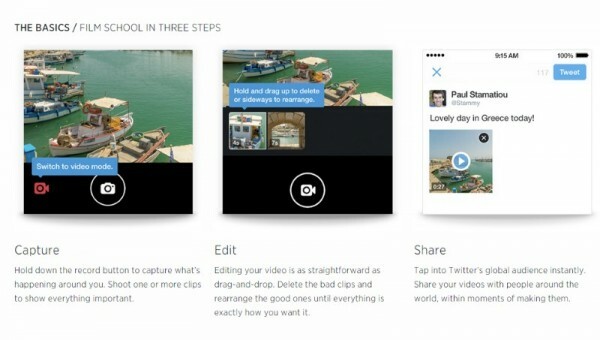 As for the new video recording feature (shown above), users are able to record up to 30 seconds worth of footage to be shared directly into Twitter. 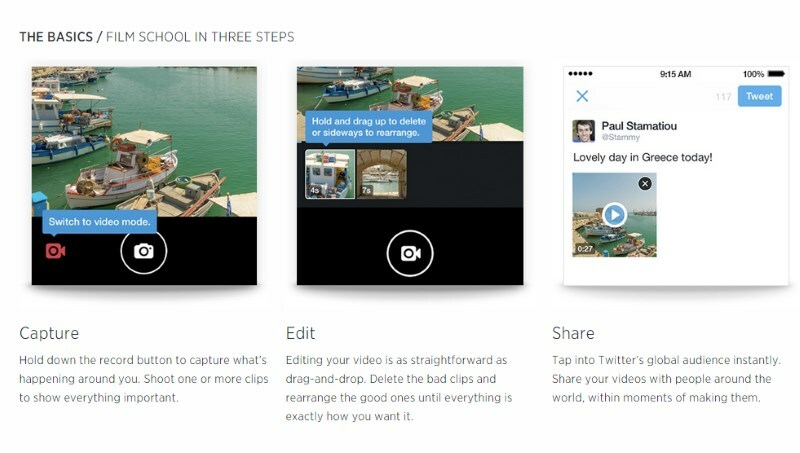 That being said, the footage can be made using multiple videos which can be mixed together using the tool is built into the Twitter client for Android smartphones and iPhones. In general, it is indeed about time for Twitter to have these functions in order to expand its horizons but at the same time, we do wonder on how the company is going to attract users to actually utilize these features? As an example, just take a look at how the company is trying to ask users to post images directly to Twitter instead of Instagram. In other words, coming out with new features is definitely not an easy task but convincing consumers to actually use them over existing (and not to mention popular) platforms is another set of challenge for Twitter to tackle as well.